A renovation in your home is a big step. It means taking the bones of your property and finally giving life to a home. It is far more economical than trying to both find and afford your dream home and when chosen right can help increase the value of your property significantly. Renovating right to your budget is a huge mistake. 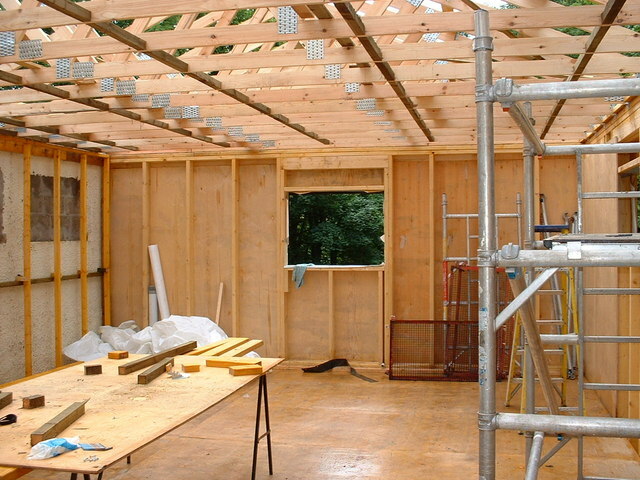 You are betting on your property being made perfectly, without any corners cut or problems developing. Unless it is new, and the developers were reputable, you should always assume there is some problem on the horizon that is going to cost you. By going under your maximum budget, you can either save money, or have the savings left over to cover emergency situations. Getting your financials in order will give you an option, but that doesn’t mean you cannot still feel stress. If you live in your property while the renovations occur you might have to deal with water issues, with strangers working, loud noises, or even a lack of facilities. By working out, meditating, and trying to maintain your wellness at every turn, you can stay calm and healthy throughout the process. Stress can lead to several different physical symptoms. From tense muscles to grinding of the teeth, to even stomach ulcers. Essentially, when chronic stress gets to you, it is so much more than just an emotion and an onslaught of adrenaline. In this instance, treating the physical symptoms of your stress can actually help get you out of this downward spiral. Simply visit heavenandearthmassage.co.uk and book a full body massage today to work out those kinks so when you deal with stress, you don’t have to deal with the pain alongside it. If you are the sort of person that does not like to just sit around and wait, then pick up a few little projects along the way. Go through markets and other craft shops for renovation materials. A great tea set or vintage cabinet handles can go a long way to improving the overall aesthetic of your renovation, and it gives you the opportunity to get out and do something for the project. If you are more hands-on, take on small projects. Sand down floors, paint cabinets, and whatever else you are comfortable with. By taking the right precautions and following these steps you can both speed up your renovation and stay calm throughout the procedure. 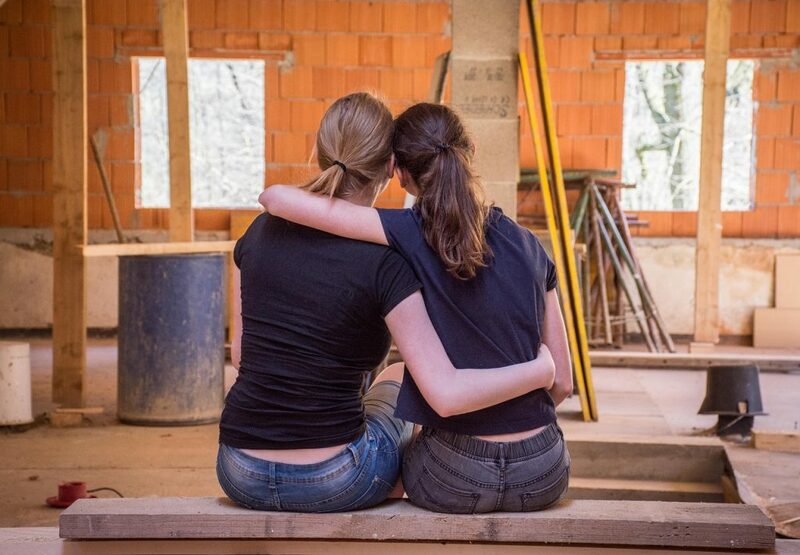 Staying calm will help you think logically when a stressful situation arises, and allow you to make the best choices, rather than the emotional choice, and that is the secret to every successful renovation.